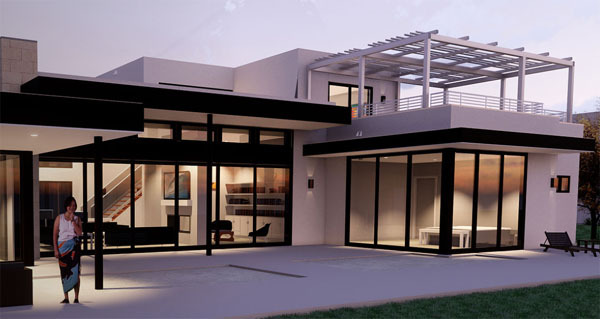 Encinitas New HomesArticles and news for new homes in Encinitas, CA. The latest Encinitas real estate news. 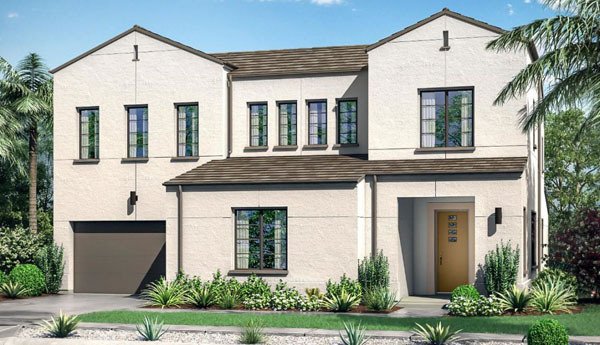 New Homes in Carlsbad, CAArticles on new homes in Carlsbad that are coming soon or selling. Vista New Homes BlogWelcome to the New Homes in Vista Blog Page Here you will find recent posts on New Homes in Vista that are currently selling or coming soon. 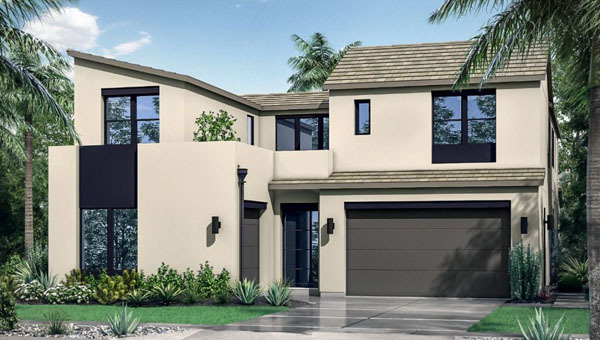 There are currently new homes communities in Vista as well as custom homes built recently that are now selling or in the works. 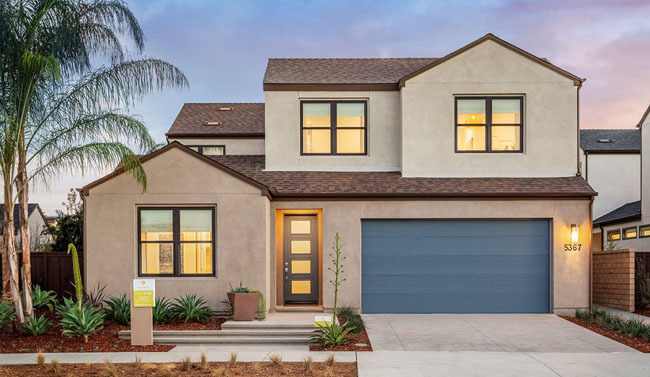 To see all New Homes in Vista that are selling with updated information for each community, go to the Vista New Homes – Home Page. To see all homes and listings for sale in Vista go to Vista Real Estate and Homes for Sale. There you can search all listings direct from the MLS in real time. 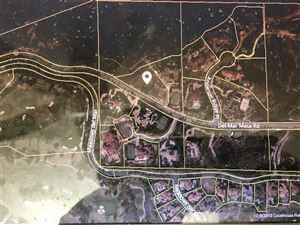 Or, look at nearby new home communities at Oceanside New Homes, San Marcos New Homes, Carlsbad New Homes and all San Diego North County New Homes. We keep track of all the new home communities that are selling or coming soon in North County San Diego. Homes you won’t find on the national websites or in the MLS. We visit and bring buyers to the new home communities on a regular basis which gives us “Local Knowledge” that can assist you in finding and buying your new home. New semi-custom estate homes in Del Mar Mesa in a luxury gated community. 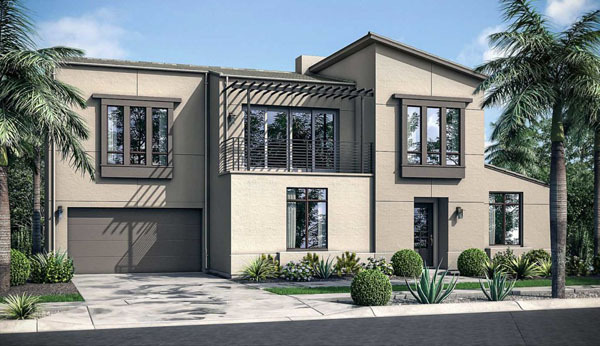 Featuring 3 floor plans from 4,970 to 5,800 square feet. Priced from the $2,700,000s. For more information on these homes and schedule a private showing please Contact Me. See all Del Mar Mesa New 2018+. Save time and take the guesswork out of finding a new construction home. Rob Pontarelli is a new home Buyer’s Agent that can assist you in finding and purchasing your new home. He knows what’s on the market and what will be coming soon throughout North County. Start Your Search with Rob Now! 3,716 to 4,998 Sq. Ft.
3,903 to 4,508 Sq. Ft.
4,356 to 4,992 Sq. Ft.
2,946 to 3,426 Sq. Ft.
3,164 to 3,707 Sq. Ft.
4,500 to 6,000 Sq. Ft.
$1,995,900 11415 Mustang Ridge Dr.